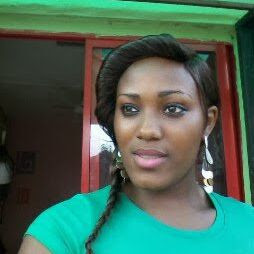 This beautiful lady, Justina Anochie, who's a female student of Babcock University, Ogun state, has been declared missing. The student who recently concluded her nursing course was abducted at night by unknown men from her off-campus residence at Ilishan Ogun state on Sunday 26th, of June 2016. Her family is appealing to the general public, anyone with useful information should contact police. Why Should A Big Girl Expose Her Body Like This?